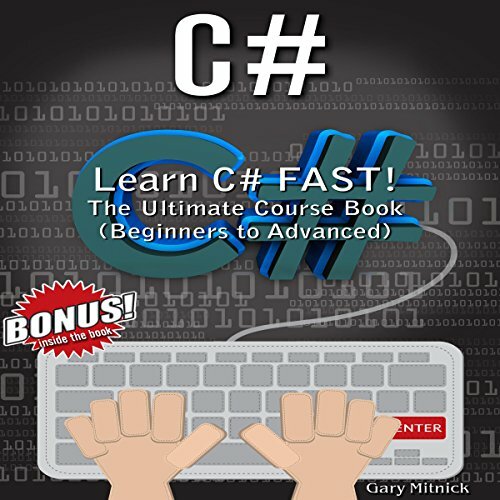 Showing results by author "Gary Mitnick"
So why learn the C# programming language? One of the main reasons you should learn C# is that it is beginner friendly and was designed to be simple and easy to use. What you read in a C# program is somewhat similar to what you read in the English language. C# takes away most of the complex detail at the machine level so you can focus on programming instead of having to focus on complicated details. 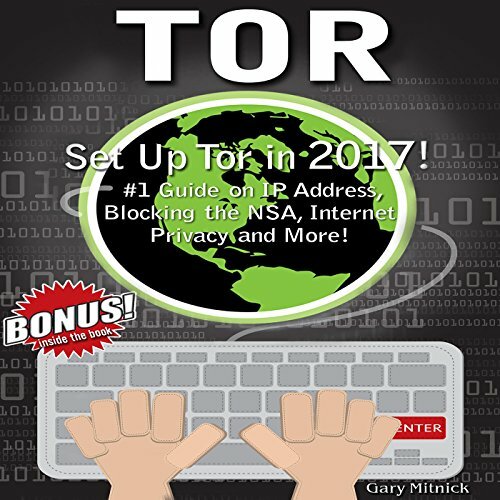 Set Up Tor in 2017! #1 Guide on IP Address, Blocking the NSA, Internet Privacy and More! Are you ready to enhance your computer experience? Learn everything you need to know about the hidden Internet world. Discover how to your hide your IP address and navigate the deep web. The time is now to reclaim your privacy rights. Create your own penetration testing laboratory! Are you ready to enhancing your computer experience? Learn how to create your own hacking lab! Hacking: Create Your Own Penetration Testing Lab provides all the information and step-by-step process to create your very own testing laboratory! This is the next level. 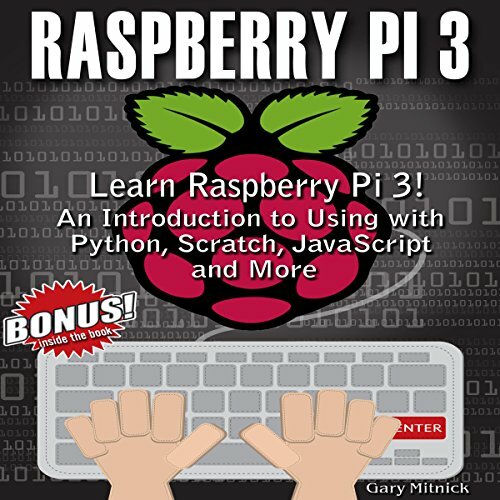 This is a book that has the potential to change your life through the use of the remarkable Raspberry Pi 3 computer. It contains steps and strategies on how to master the use of the amazing Raspberry Pi 3 computer and utilize it in a myriad of contexts. Prepare to be surprised! Let me show you where to begin. Surfing in Raspberry Pi 3 is done with browsers, the Internet's surfboards! Everything you need to know about ethical hacking. The ultimate course book for beginners. Are you ready to enhancing your computer experience? Learn how to use Linux in your computer! 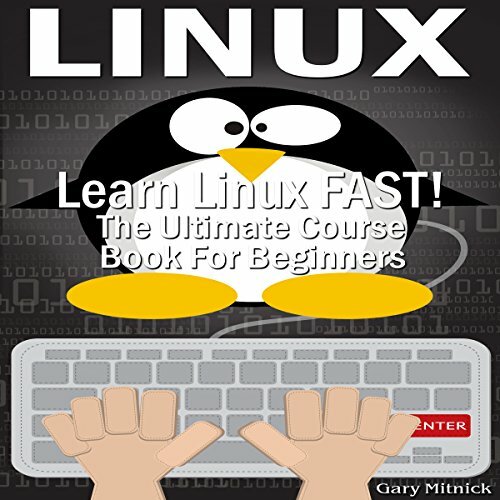 Linux: Learn Linux FAST! is the perfect book to learn everything about Linux. This information will take your computer usage experience to the next Level. Linux: Learn Linux FAST! is designed to start and guide you into the world of Linux to prepare you for your future. Are you ready to enhancing your computer experience? Learn how to hack into your Windows computer! Hacking: Learn Hacking Fast! The Ultimate Coursebook for Beginners provides hacking tutorials, resources, and brief in-depth hacking information that will take your computer usage experience to the next level. 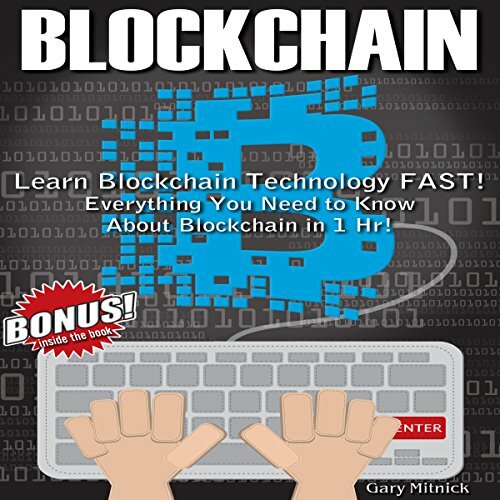 This audiobook is designed to guide you into the world of hacking. Learn Hacking Fast!, Tor Browser Setup in 2016! 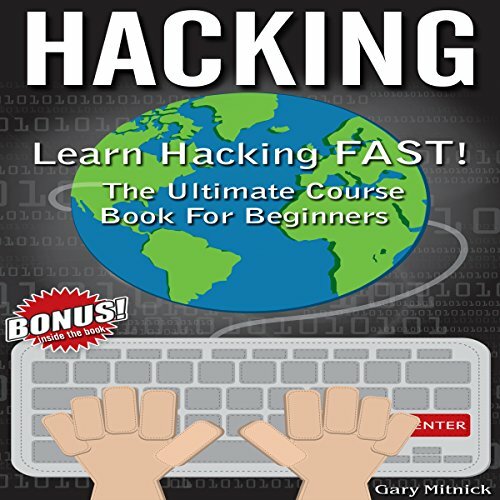 Hacking: Learn Hacking Fast Ultimate Coursebook for Beginners provides hacking tutorials, resources, and brief in-depth hacking information, that will take your computer usage experience to the next level. Hacking: Learn Hacking Fast Ultimate Coursebook for Beginners is designed to guide you into the world of hacking. You will learn hacks for Windows 8.1 such as running heavy applications without installing auto time-bomb shut-off, create invisible folders, speeding up your system speech with your computer, how to create a key-logger, and more. Blockchain technology is still at its infancy when it comes to information. Current research and case studies on the Blockchain technology mirrors the very initial implementation of the technology and its feasibility. It is this implementation that has brought about changes in segments and processes that are within the financial institutions. It is the time we began to appreciate the contributions of Blockchain technology that has been very instrumental in powering the digital currency Bitcoin. 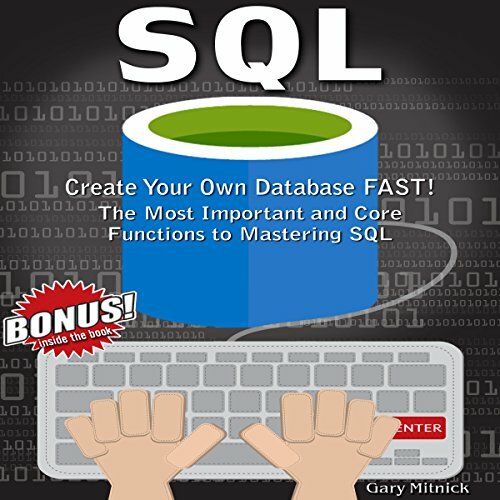 SQL: Create Your Own Database Fast! SQL is used extensively since its relatively easy to learn and it can help you get information from a database that may not be available to people who do not know SQL. It is a considered a very flexible language and can be used in a whole variety of ways, because of this flexibility a lot of software products today use SQL to interact and communicate with databases. By learning this language, you will have an essential skill which you can use on one of the many products which are based on SQL. Needs to be more generic.